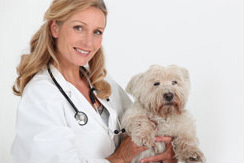 Explore our Pet Education Center for information related to canine and feline illnesses, pet care, behavior, and more. 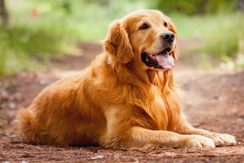 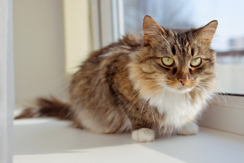 Learn all about common pet health issues like flea infestations, ear infections, allergies, and arthritis. 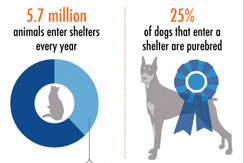 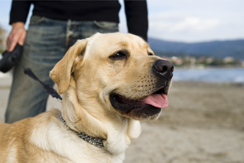 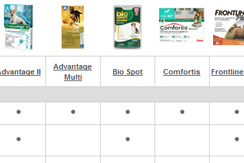 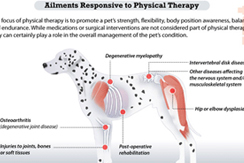 With a wide range of in-depth articles and pet health infographics, VetDepot is a leading source for pet information. 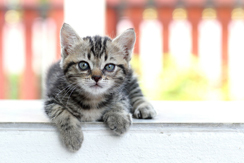 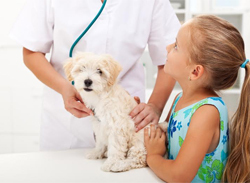 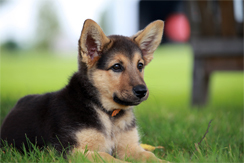 Whether you want to learn more about vaccinations, the benefits of spaying or neutering your pet, or how to prepare for an emergency, VetDepot's Pet Education Center is a great resource for ensuring your pet lives a long and healthy life.